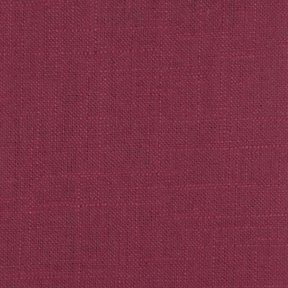 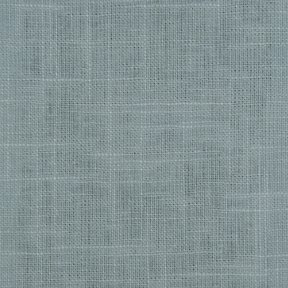 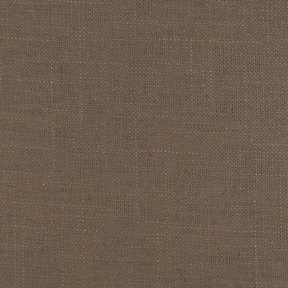 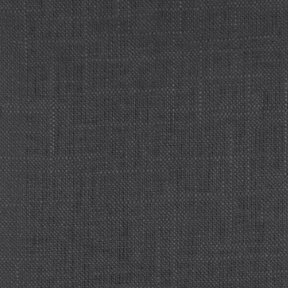 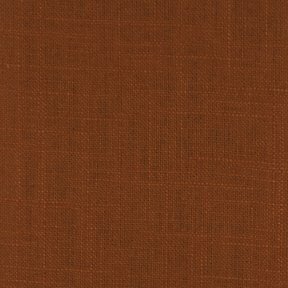 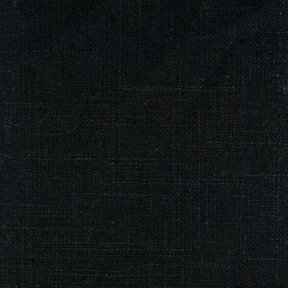 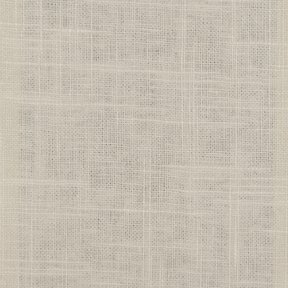 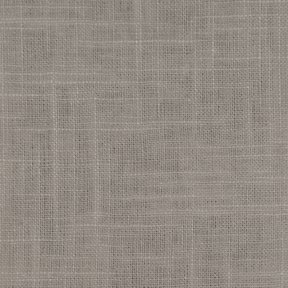 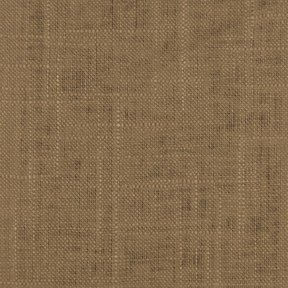 The product photo above is a 5 inch square section of Sunrise Linen 16 upholstery fabric. 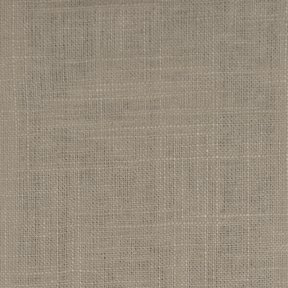 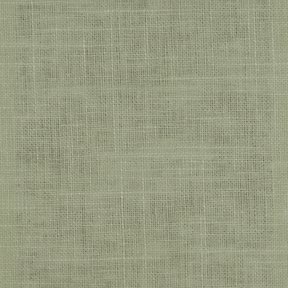 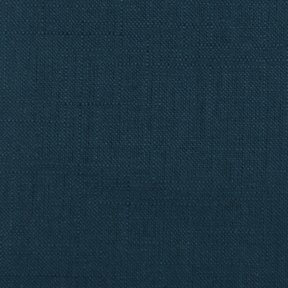 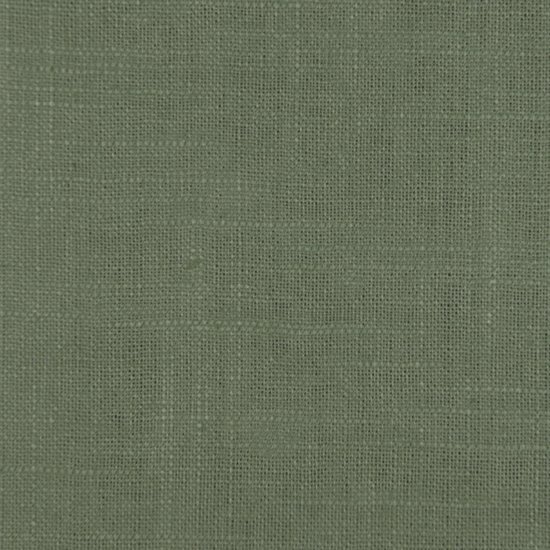 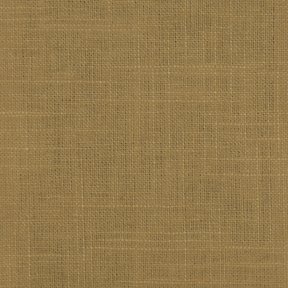 Sunrise Linen is a supple 7 ounce linen cotton blend. 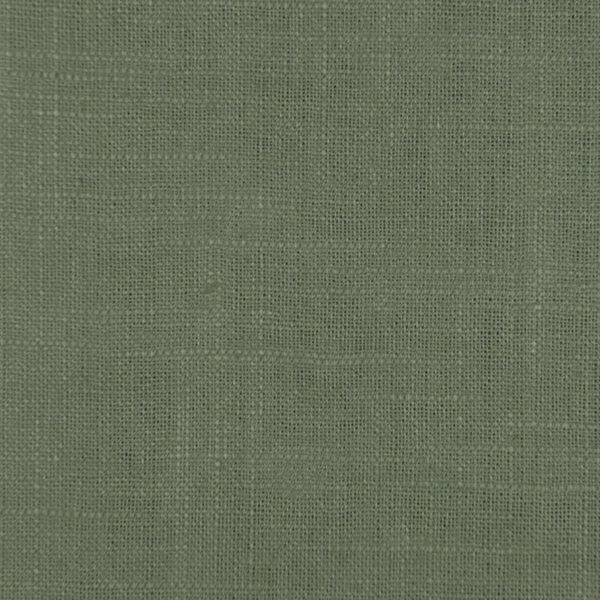 Sunrise Linen comes in many beautiful colors with a delacate soft hand. 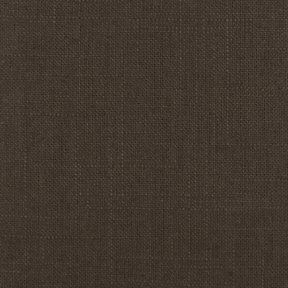 Primarily used for home decorator applications, accoutrements, top of the bed and pillows.